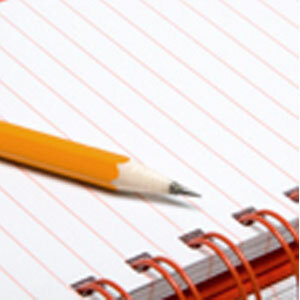 "A Learning Booklet – How to Write a Research Paper" outlines each of the steps to take in writing a research paper. From topic selection, note-taking, and how to research a topic, to formulating a thesis, writing the introduction, body, and conclusion of a paper, and the revision process, this booklet takes the reader through a review of the process of writing a research paper. Along the way, the booklet emphasizes the importance of organization, focus, and structure, and points out the common mistakes that the writer of a research paper should be sure to avoid.